This is the first stop on our hop. The complete list is at the bottom of the post. 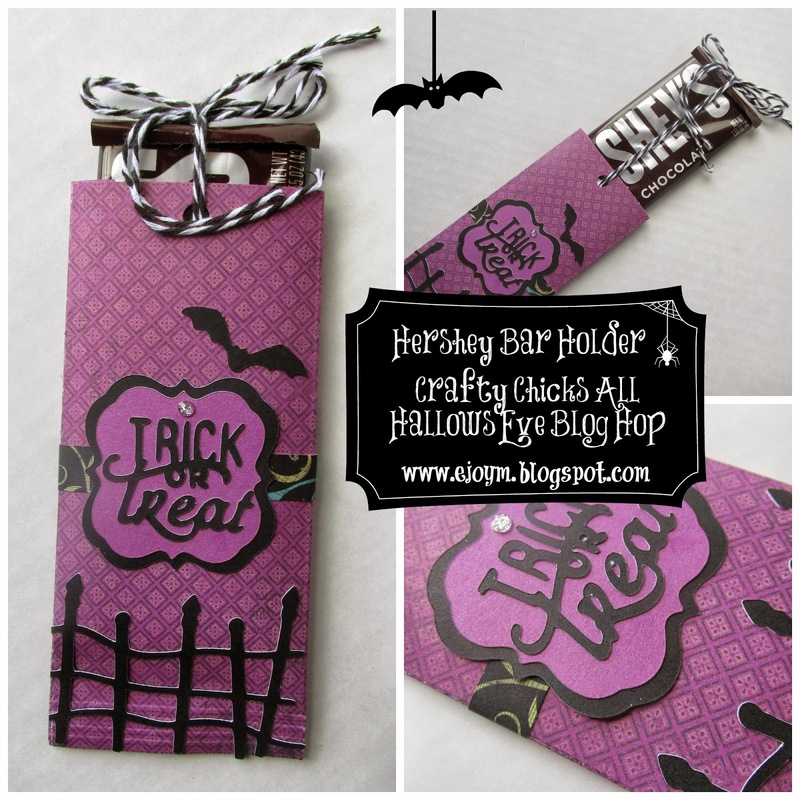 I created a Hershey Bar holder using the Close To My Heart Artbooking cartridge and super fun Laughing Lola paper pack (which just happens to have one of my favorite colors). I have a video tutorial I made. Please bear with me as this is the very first tutorial video I have ever done :) It was a make and take for a facebook party that I had recently. 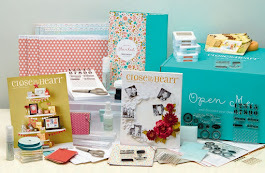 If you are interested in hosting a fun, fast and fabulously creative facebook party (and earn some free Close To My Heart products as well) please contact me. 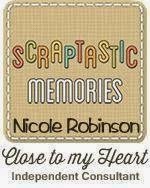 Speaking of Close To My Heart our hop sponsor this month is our own Crafty Chick Nicole Robinson from Scraptastic Memories. She is giving away a $25 gift certificate. Please follow the directions in the Rafflecopter below. 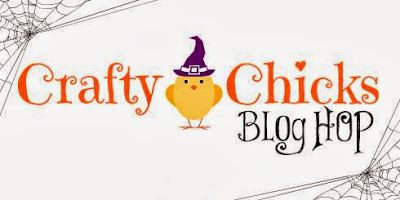 In order to be eligible for this fantastic prize you must visit Nicole's website and come back leaving a comment about what your favorite Close To My Heart Halloween product is :) Please visit her facebook page and thank her for being our sponsor this month. Thanks for hopping along with us! 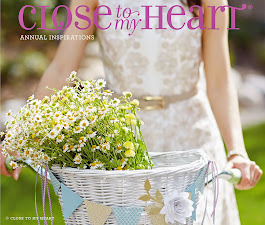 Your next stop is Jessica's blog Homespun Elegance. Happy crafting! 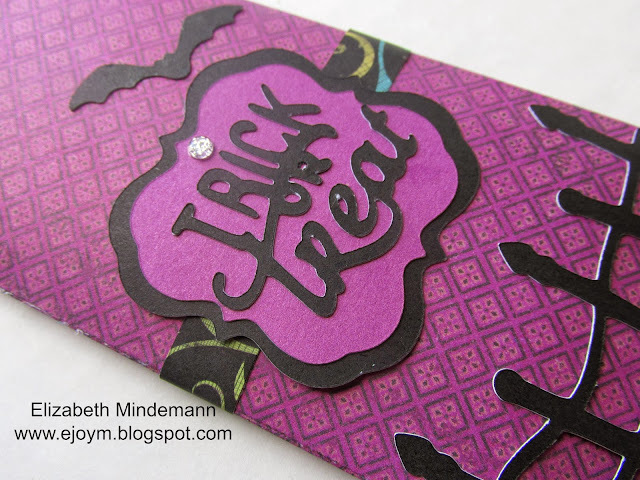 Cute project Elizabeth...now I have to go get myself a candy bar! 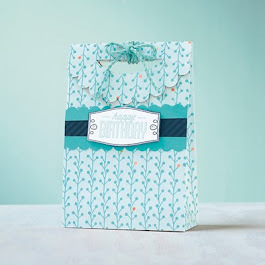 Love this cute and fun project! 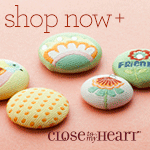 Perfect for little gifts too! I love this!! Such a great idea. My daughter thinks we need to hand out full size candy bars for Halloween. If she sees this- we'll have to wrap each one of them too!! LOL Julie that would be a lot of candy bars to wrap but so much fun! Really, really cute candy bar wrappers! I love it! And you did a FABULOUS job on your first video! And that hat you're wearing looks ADORABLE! what a great idea. I love this. Thanks for the video and the inspiration. 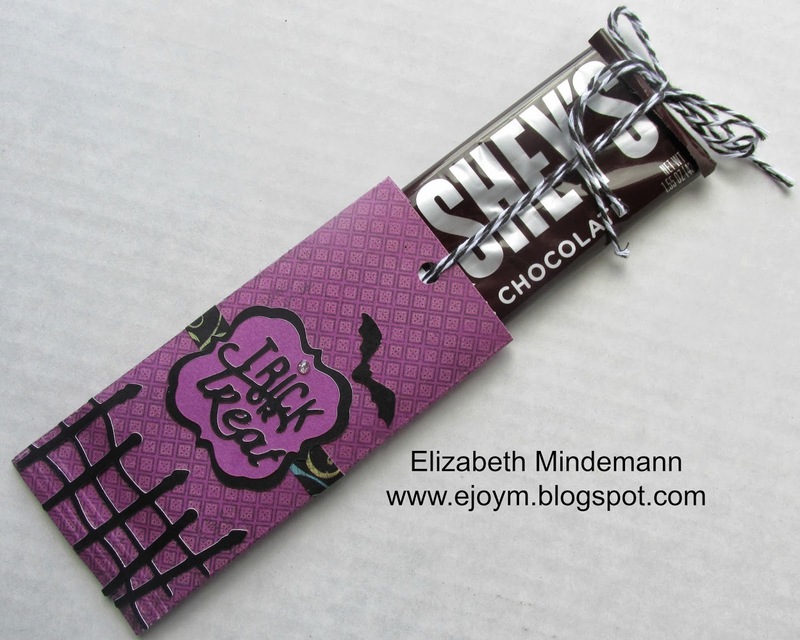 Love this candy bar holder/wrapper. I am searching for a place to give out my treats as our school system just passed a new policy the "prohibits the distrobution of unhealthy snacks". Makes me laugh...would I be charged with a misdemeanor if I ignored the rule and sent candy to school???? I really like the Creepy Creatures CTMH stamp set. I could do so much with them. 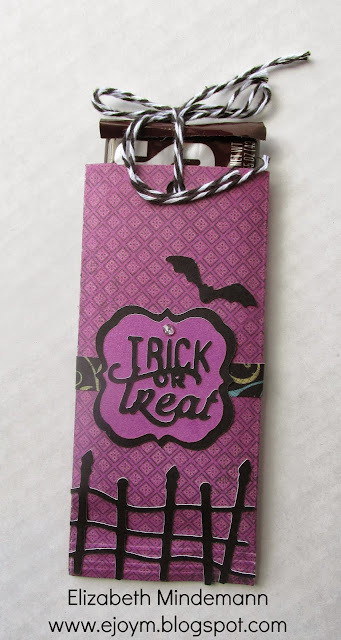 This candy bar wrapper is 2 cute! 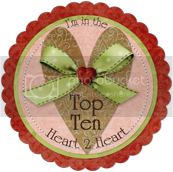 I would love to make one for my husband; he likes to sit down and enjoy a plain Hershey's candy bar. Love the candy bar holder! I like the potion stamps. So adorable! I absolutely LOVE candy Wrappers! they are so simple and adorable! what a super cool idea for a candy wrapper I love the cool looking fence and labels , thanks for sharing. love it!! And that is a great first video! !